Currency was the most important factor when it came to farm profitability, with the exchange rate between sterling and the euro affecting imports, exports and subsidy payments. But UK farmers will need to keep a closer eye on the performance of the pound against the US dollar after Brexit. Speaking at last week’s Andersons seminar, Graham Redman, partner at Andersons Farm Business Consultants, said he considered it ‘the most important factor with regards to profitability’. 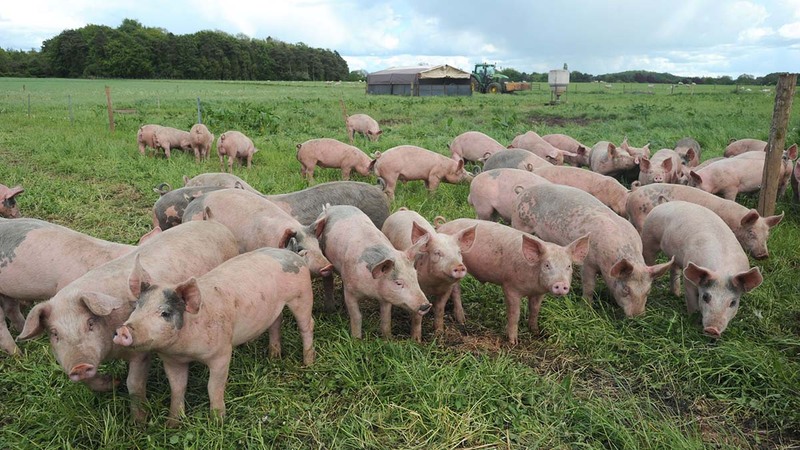 The Standard Pig Price (SPP) closely tracked the exchange rate, with British pig prices rising when European imports became less competitive. “It changes import prices and has a large impact on UK market as well,” he said. But at farm level there was something far more important. “At individual farms something is more important and this is the farm manager,” added Mr Redman, highlighting top performing farms remained profitable whatever the circumstances. After Brexit, the dollar would likely become more important if the UK became more exposed to global commodity markets and new trade deals. “Commodities, whether gold, oil or agricultural commodities, are traded predominately in US dollars,” he said. 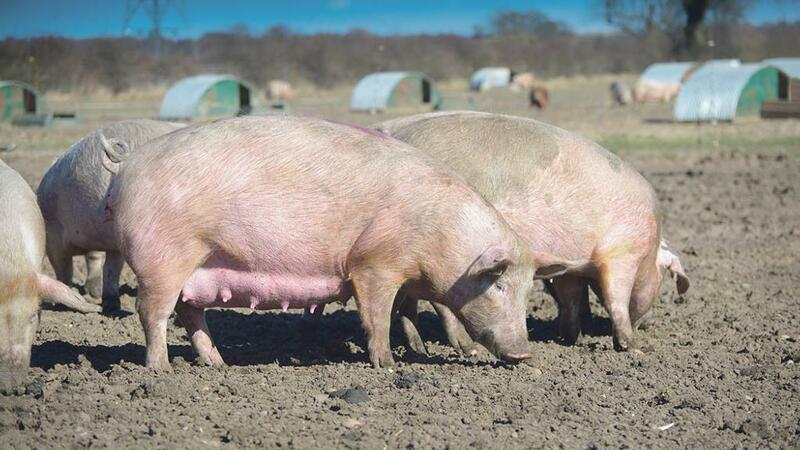 Pig businesses could lead the way on becoming more productive, something Government was ‘banging the drum’ for post-Brexit, showing what could be done if there was a focus on key performance indicators. Yields per sow, in both kilos and weaners per sow, have increased rapidly since the 2000s. But size was not always the most important factor. Looking at cost of production in the dairy sector, the figures suggested larger than average producers had lower costs. “However, scale does not automatically guarantee low costs,” he said. Richard King, partner and head of business research at the firm, urged farmers not to adopt a business as usual approach, saying changes could boost short-term profits and set a business up to be more resilient in the future. He suggested looking at benchmarking, joint ventures and gaining a deeper understanding of the food chain. “We believe it is going to be a wasted opportunity, sitting on your hands,” said Mr King.